We have all heard that breakfast is the most important meal of the day. This is especially true when it comes to children. Studies show that children who eat a healthy breakfast do better in school and are more likely to take part in physical activities. They also tend to be healthier overall than children who leave for school on an empty stomach. In fact, children who skip breakfast are less able to retain information during class and are more likely to be overweight. 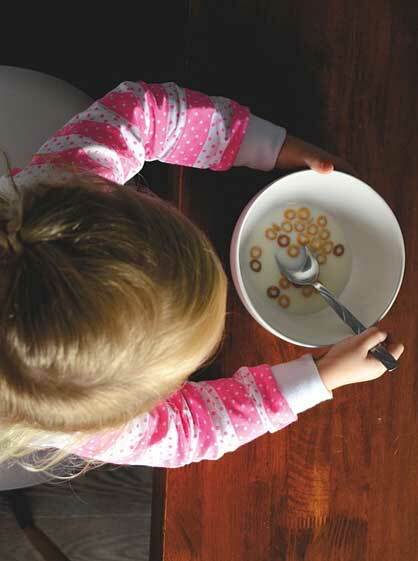 While most parents wouldn’t argue these facts, it still can be difficult to get their child to eat breakfast. If they are running late or their child is a picky eater, it can be especially challenging. If you are struggling with breakfast issues, you are not alone. In a study of 10,000 children, approximately 20 percent of those children regularly left the house without eating anything. The same study cited poor time management and lack of appetite as the main reasons that kids skip this important meal. It also found an element of parental influence. Specifically, whether or not their parent eats breakfast will directly impact how likely a child is to eat breakfast. 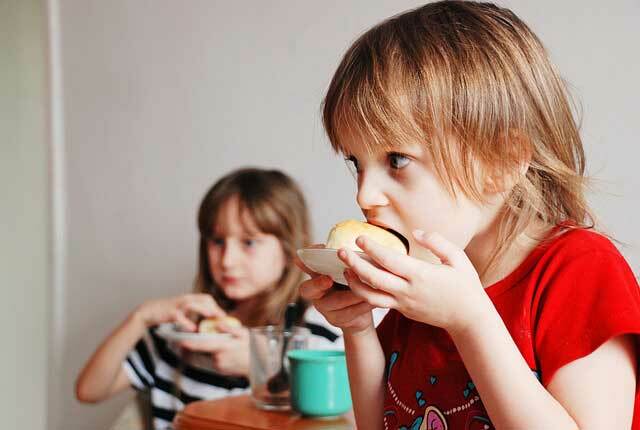 So how can you get your child to not just eat – but look forward – to breakfast? If possible, get your child to bed a bit earlier so that they will be rested and more likely to get up on time in the morning. Sitting down as a whole family is ideal and illustrates to children that breakfast is a priority. Further, families that eat together usually eat healthier options because parents can model the importance of eating a nutritious breakfast. Of course, this can be difficult. Especially when schedules conflict. The next best thing to a sit-down meal are simple options that can be eaten quickly or in the car, if necessary. Fresh or dried fruit, granola bars and yogurt are all good options. While experts encourage something from all the food groups, if this is not possible it is important to make sure that what your child does eat is nutritious and contains healthy carbohydrates for energy. Finally, if you have the time, it is always worth it (especially for younger kids) to try to entice them to eat breakfast by serving some fun and cute options. These options don’t have to take a lot of time but will be a big hit with little ones. Sometimes we put so much pressure on our kids to eat breakfast we take the fun out of it. Sit down breakfasts where we talk about our upcoming day or silly foods may be just what is needed to give kids (and parents) a reason to look forward to the most important meal of the day!